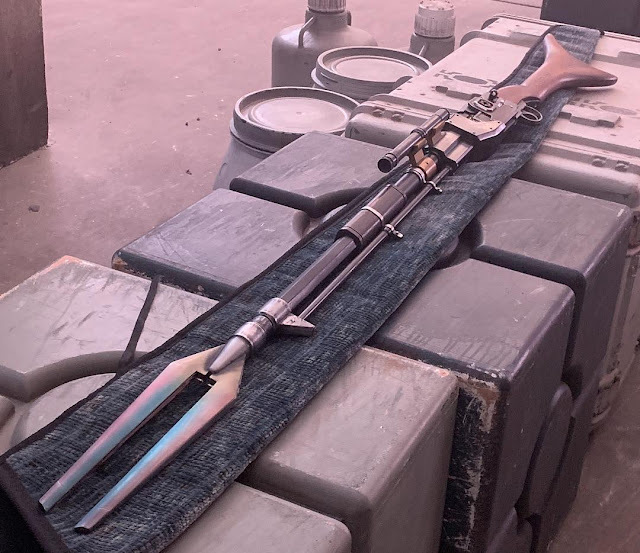 Am image of the Mandalorian's rifle has been shared by producer Jon Favreau. He's sure come a long way since Swingers! The Mandalorian is a new live action Star Wars show being developed for Disney's forth coming streaming service. 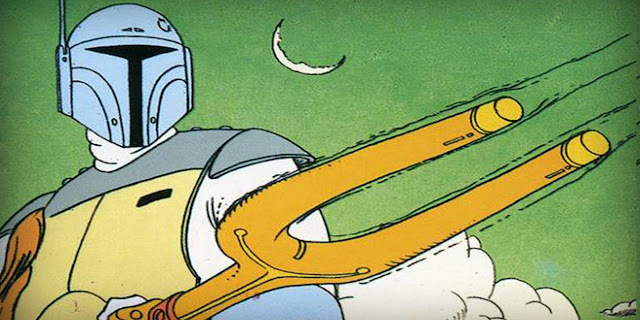 The show will be set 7 years after the events that occured in Return of the Jedi.